Festive season has started in India and different product companies has started making strategies to attract new customers.DTH companies are not behind in this scenario.You can read our review on all DTH services in our earlier article. Airtel Digital TV already giving Rs. 999 entry offer to its existing Airtel Mobile and Broadband & Fixed Line Customers with Airtel digital TV (Standard Box), 1 Month Economy Pack or South Mega Pack Subscription, free installation and free home delivery. Then Tata Sky DTH reduced its entry plan of just Rs. 999 with “No Conditions Apply” tag line and free home delivery.You will get Tata Sky Digicomp, Free Installation,1 month subscription of Super Saver /South Jumbo Pack free, 4 showcase movies free in this Rs. 999 entry offer. Now there is unconfirmed buzz that Reliance BIG TV DTH, an Anil Dhirubhai Ambani Group company has entered in the tariff war by modifying its entry offers for the new customers. Now, the new customers can opt for the Reliance BIG TV DTH connection for as low as Rs.990.If that is confirmed we will update this post accordingly so wait for confirmed news. Although Dish TV has not reduced its prices below Rs. 1000,but it also launched Box Free Offer of Rs. 1590 on online purchase.In this package you will get Set Top Box and Dishtv Kit, Subscription worth 1990 for 100 days, Platinum/South Platinum Pack + UTV pack worth 1177 for 100 days (offer period), Movie on demand/a-la-carte packs of your choice worth 813 during the offer period. Videocon d2h and Sun Direct DTH not reduced their subscription prices yet,may be they will announce their offer after their all competitors launched schemes. Videocon d2h has entry offer of Rs. 1390 with 3 months of New Diamond Pack or 4 months of New Gold Sports Pack but you have to pay installation charges Rs. 300/- extra through recharge voucher. 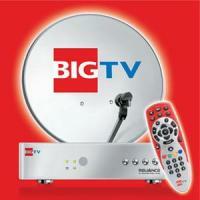 Sun Direct DTH has entry offer of Rs.1350 for south india and Rs. 1250 for rest of India,but you have to buy monthly subscription package separately. 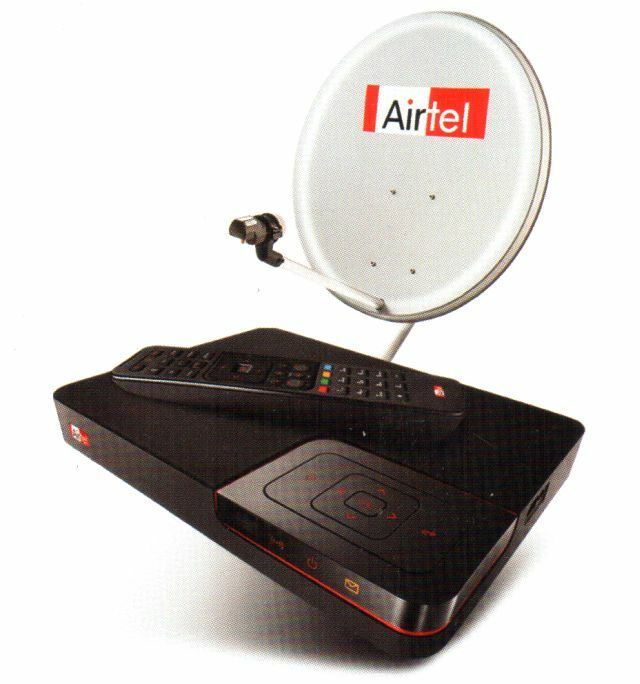 Update : Airtel Digital TV has reduced its entry offer to Rs. 999 for all new subscribers instead of existing Airtel Mobile and Broadband & Fixed Line Customers.